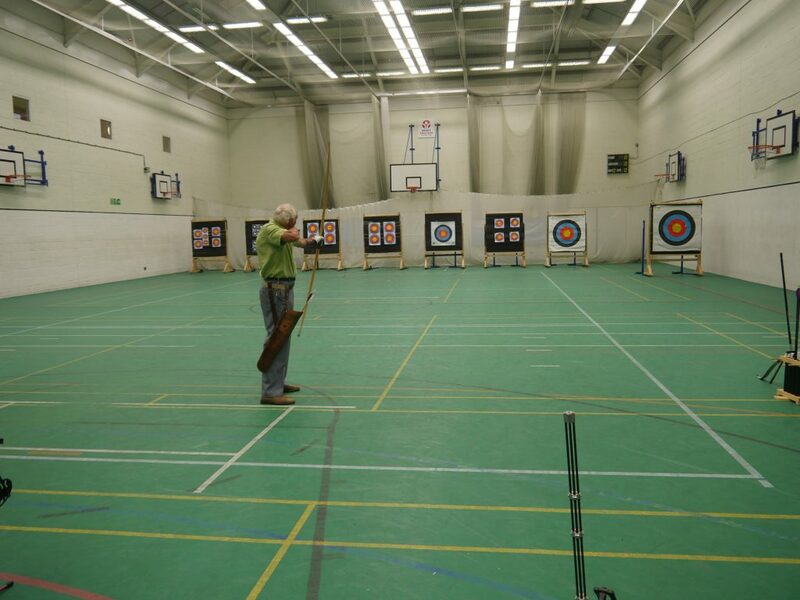 The archery at Horntye Park is run by members of The Bayeux Bowmen. 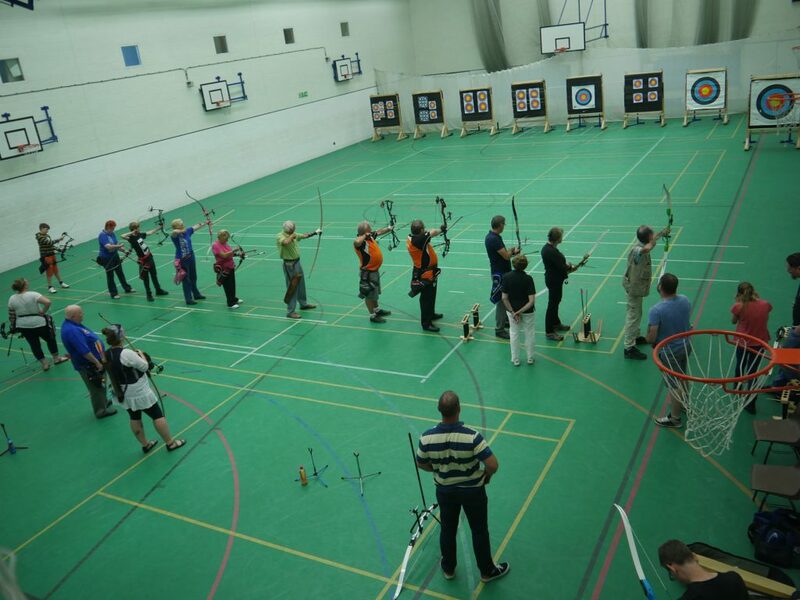 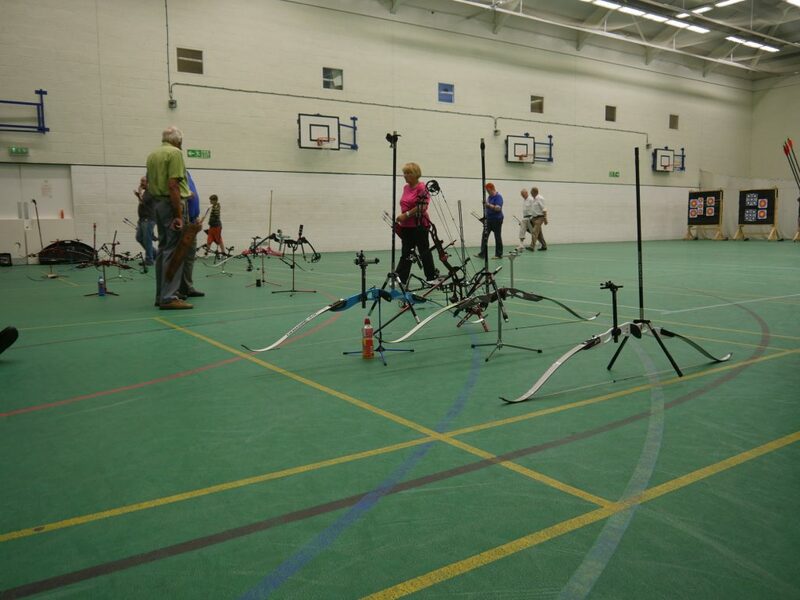 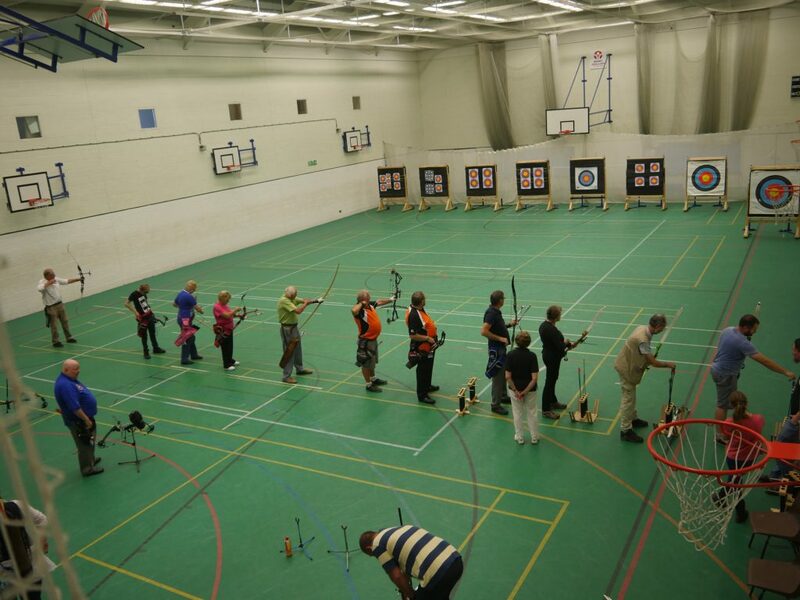 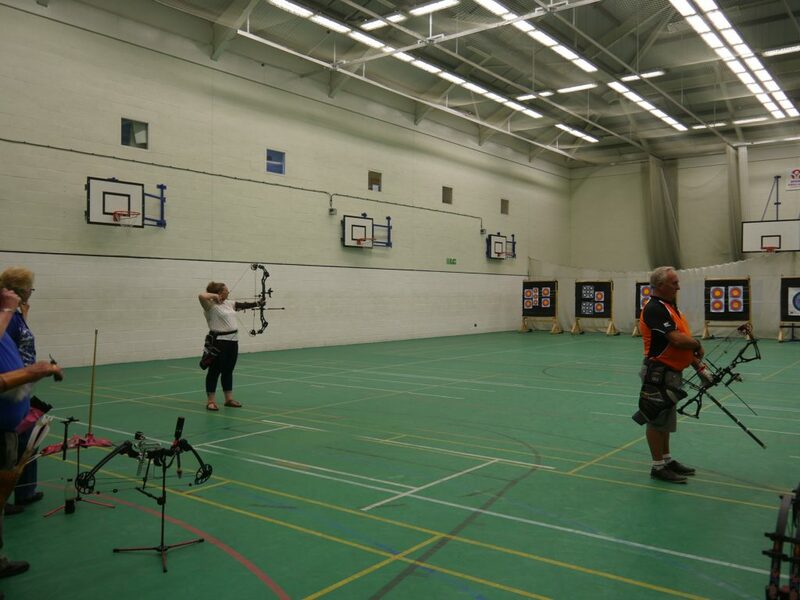 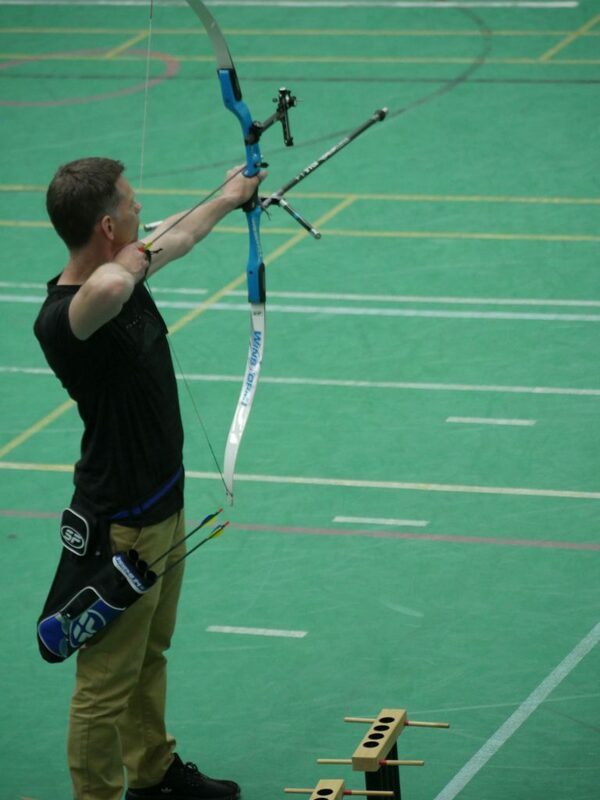 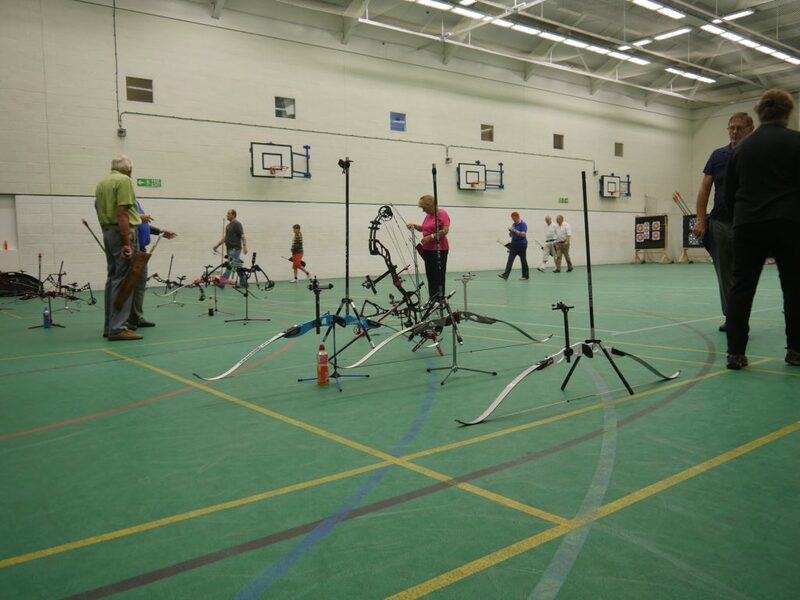 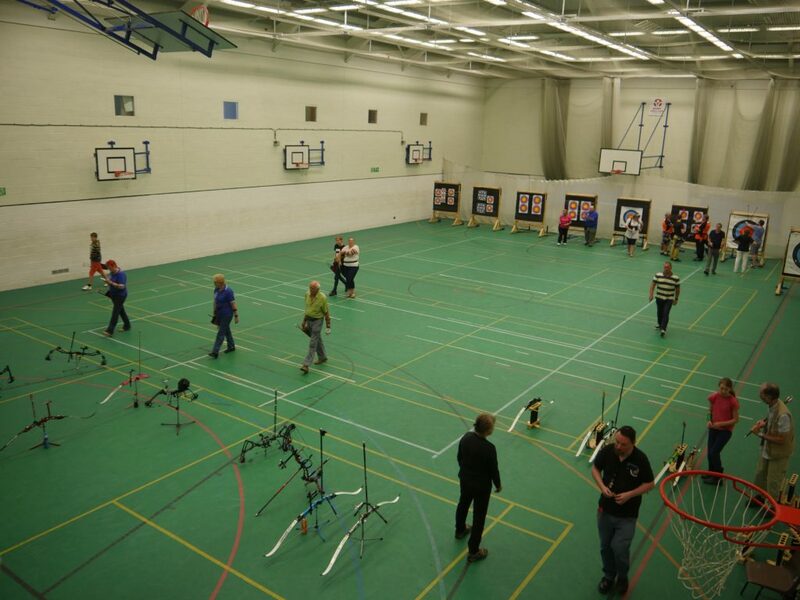 The weekly archery sessions are from 3pm until 5 pm and the costs for Adults is £5.00 and £4.00 for Juniors. 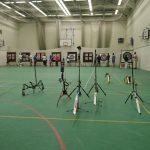 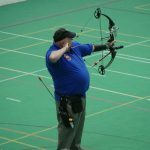 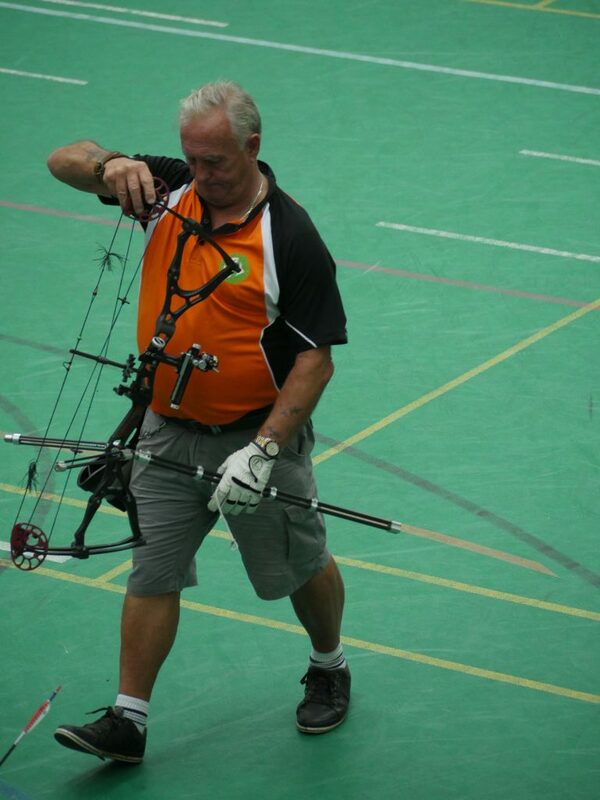 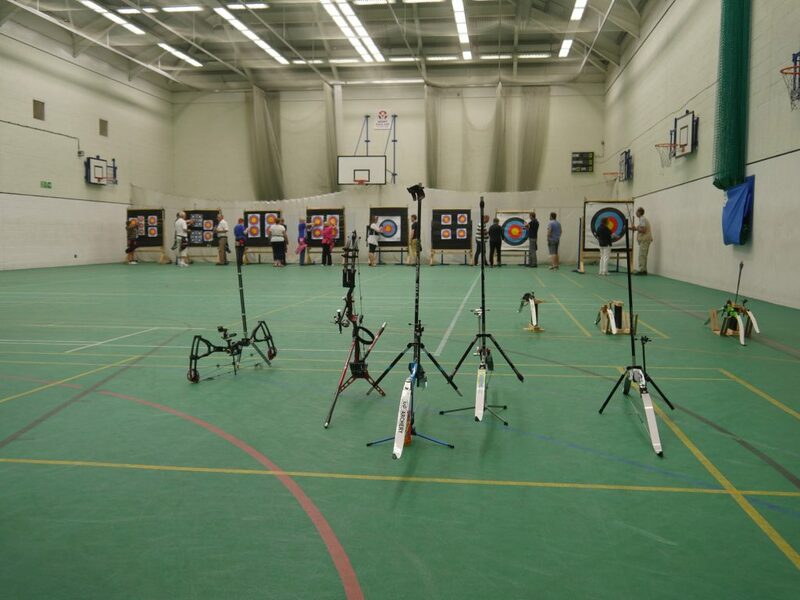 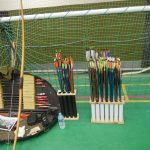 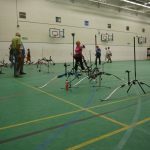 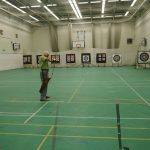 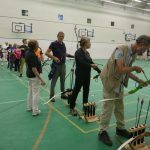 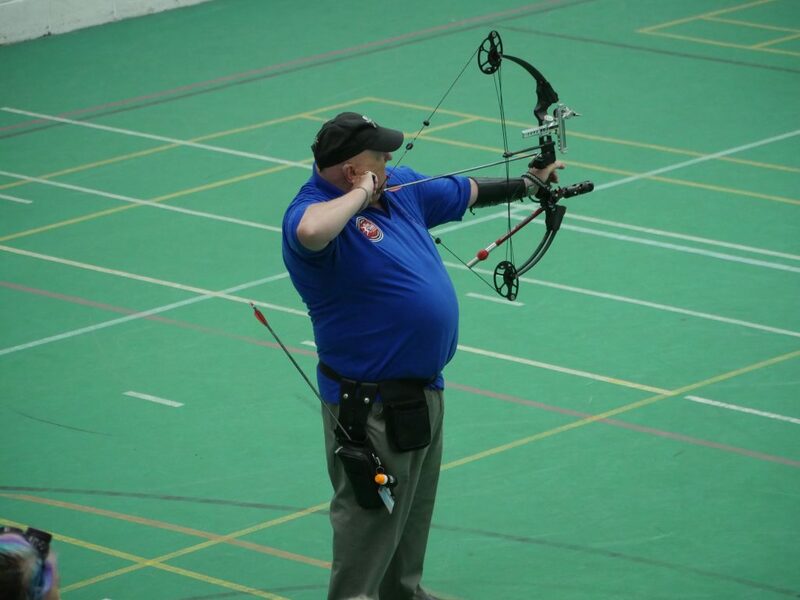 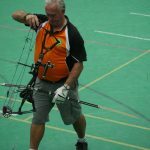 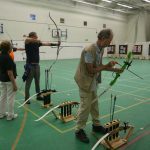 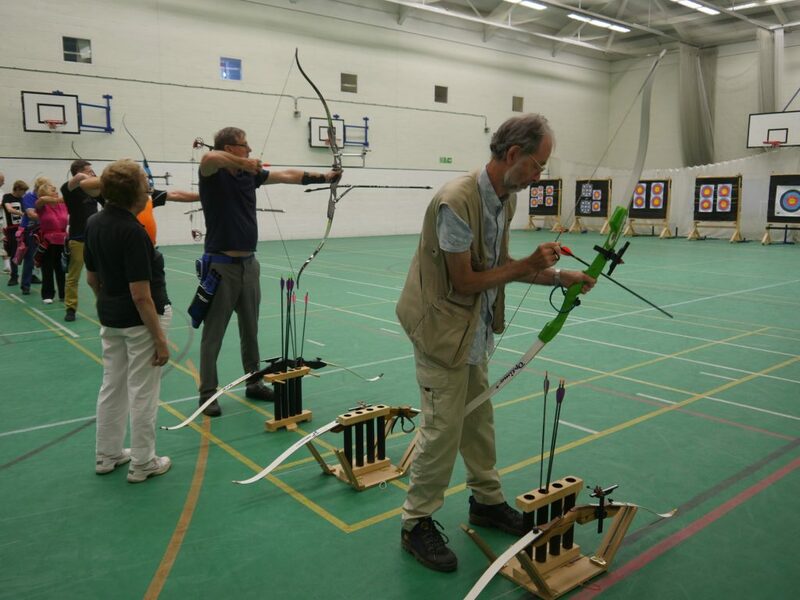 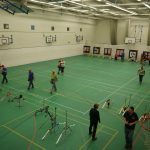 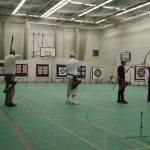 Anyone interested in learning a new sport can drop by for a chat and then join in the weekly sessions, or email Colin Ford (Archery GB level 2 Coach) and ( National Field Archery society Coach) at colin.ford1947@talktalk.net for further information. 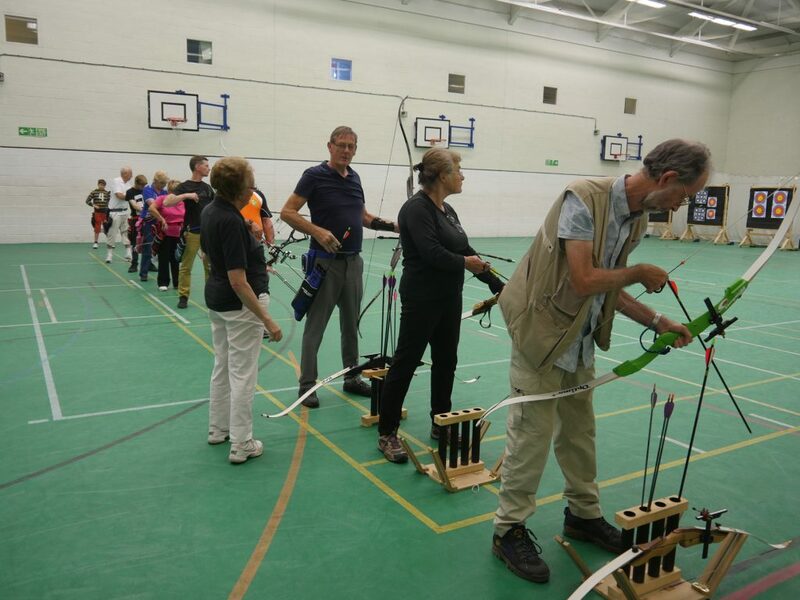 Regular beginners courses are also run at Horntye Park with places being restricted to 6 places so as to give a better one to one tuition on the course. 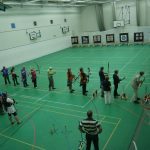 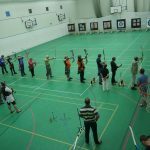 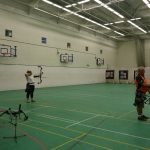 The course is run to Archery GB guidelines and is tutored by Archery GB coaches who are DBS certified and Senior members of The Bayeux Bowmen. 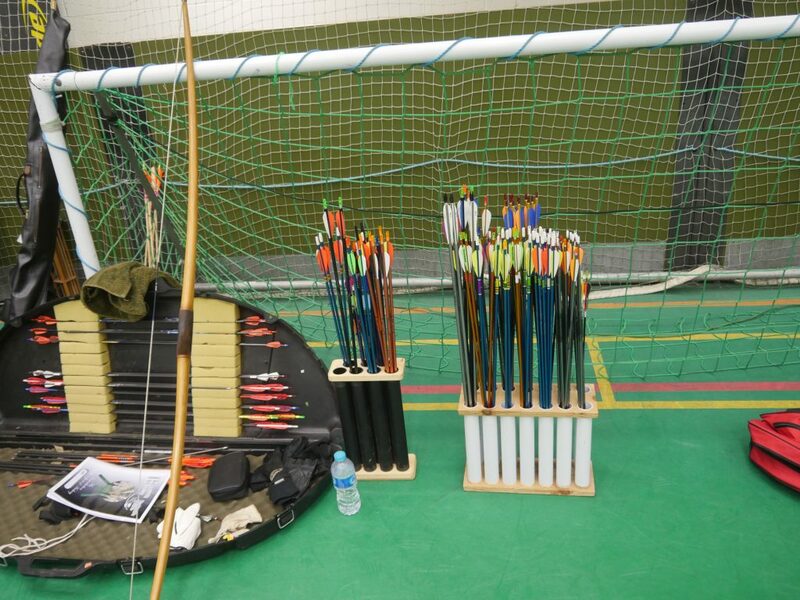 You do not need your own equipment to start with, equipment is provided. 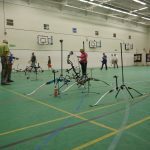 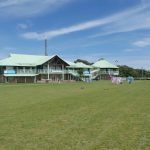 The minimum age limit at Horntye Park is 10 years old and Juniors must always be accompanied by a responsible adult who must stay during the sessions. 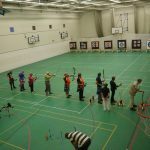 The minimum age limit at Horntye Park on the beginners courses is 12 years old and Juniors must always be accompanied by a responsible adult who must stay during the sessions. 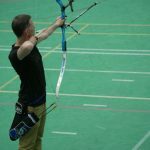 The minimum age limit for joining The Bayeux Bowmen is 10 years of age and must always be accompanied by a responsible adult. 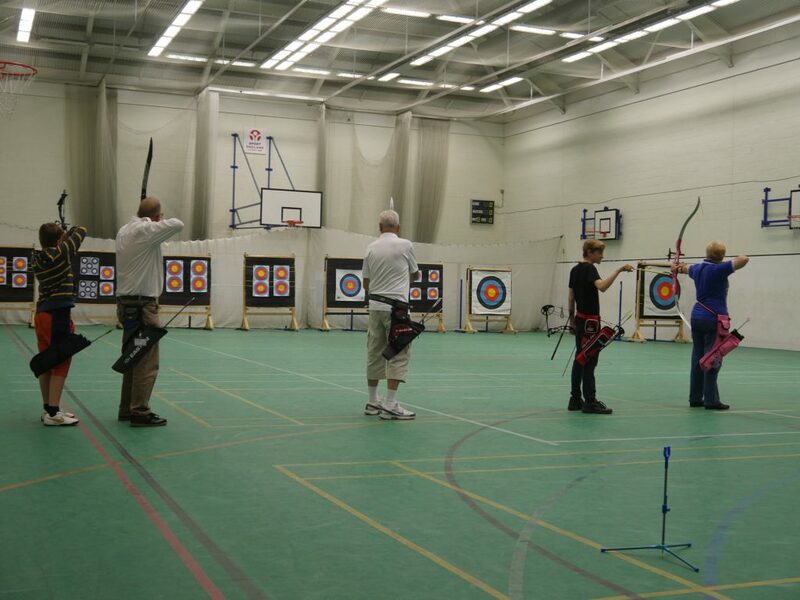 Archery is a true family sport and is enjoyed by old and young alike. 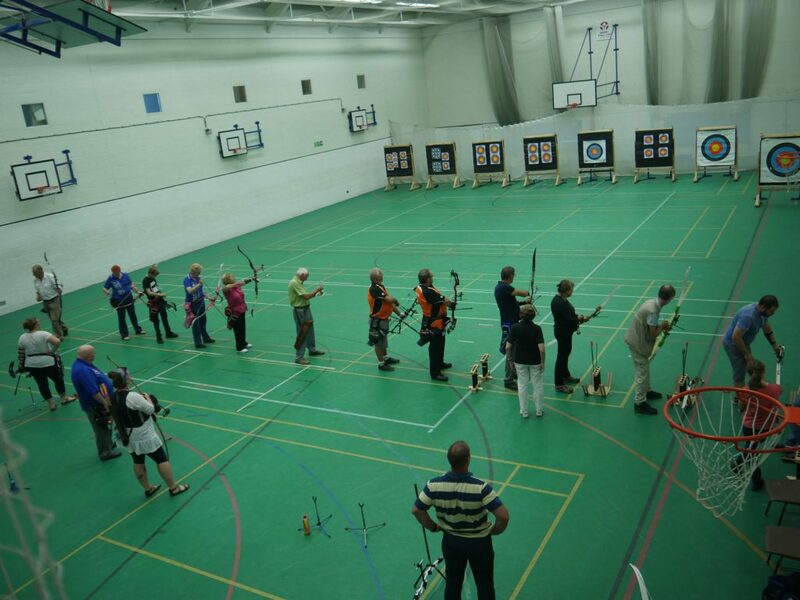 Come along and be on target to learn a new and enjoyable sport.